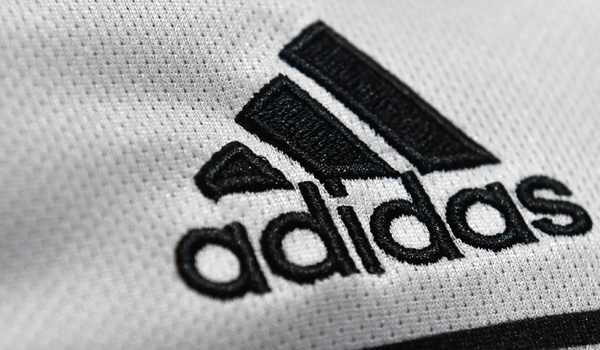 Global sportswear maker Adidas announced that it has committed to using only recycled plastic by 2024. The pledge to eliminate the use of “virgin” plastic includes polyester. Used in everything from t-shirts to sports bras, the material is popular in sportswear because it dries quickly and weighs little, reports CNN. Coffee retail giant Starbucks plans to eliminate plastic straws from its stores, and McDonald’s is trialing a similar programme in the UK and Ireland.